This October marks the twenty-sixth anniversary of Breast Cancer Awareness Month, a national call to promote research spread awareness of the disease. In honor of BCA month, a slew of beauty brands are launching limited edition products with proceeds benefiting breast cancer charities. From Clinique's sassy "Great Lips, Great Cause" key ring (left) to O.P.I. 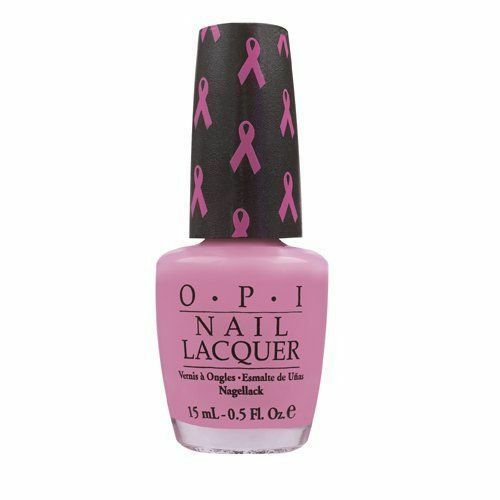 's "Pink of Hearts 2010" Nail Lacquer, here are our favorite products supporting breast cancer initiatives. 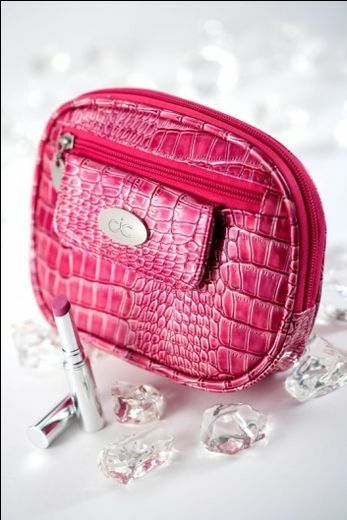 The Cool-It Caddy ($39.95, cool-itcaddy.com) is a chic little portable bag that keeps makeup, snacks, and medicine cool for up to five hours (brilliant for preventing lipstick meltdowns at the beach or in the hot car!). This October, 10% off all purchases will go to the Susan G. Komen Foundation. 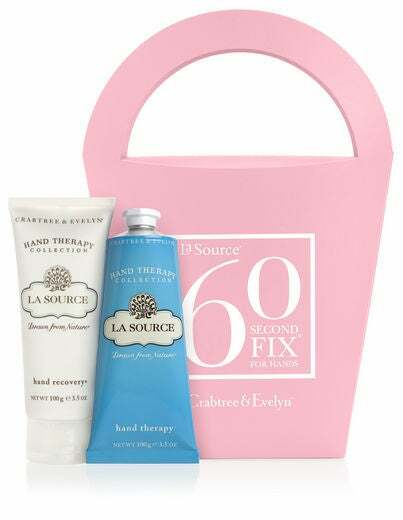 Crabtree and Evelyn’s “60 Second Fix Kit for Hands” ($30, crabtree-evelyn.com) comes with two uber-moisturizing must-haves: Hand Recovery treatment and Hand Therapy cream. 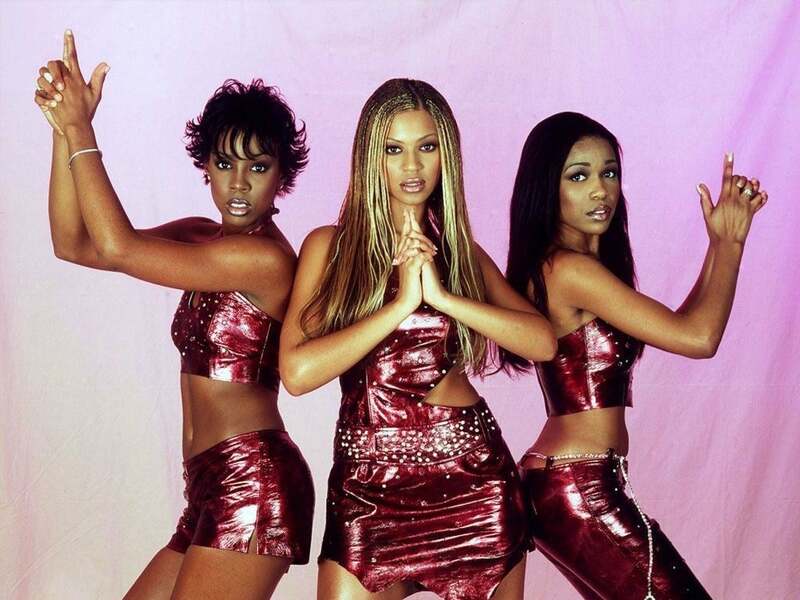 The company is donating $1 from each sale to the Susan G. Komen for the Cure foundation. 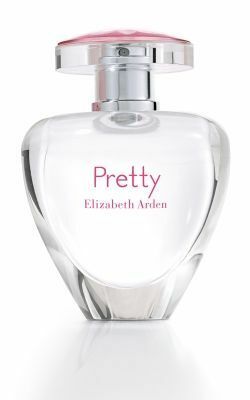 This month, a percentage of the proceeds from Elizabeth Arden’s flirty floral fragrance, Pretty ($45, macys.com), will benefit Cancer and Careers, an organization that supports working women with cancer. Rock sleek strands while you’re giving back! In partnership with “Think Pink Rocks,” an organization promoting breast cancer awareness, Keratin Complex has launched the “Think Pink” Flat Iron ($199, KeratinComplex.com), an adorable, limited edition strand-straightener that leaves hair looking and feeling silky-smooth. Clinique’s genius “Great Lips, Great Cause” key ring ($10, sephora.com) comes with three neutral pink glosses, and $4 from each sale goes toward the Breast Cancer Research Foundation. This month, Tweezerman introduced their new, limited edition “Precision in Pink 2010” tweezer ($20, tweezerman.com). One dollar from the sale of each of these cotton candy pink tweezers will go to CancerCare, as well as other Breast Cancer Awareness charities throughout the country. Stay matte all day—and support breast cancer research—with Boscia Rose Blotting Linens ($10, sephora.com)! Boscia is donating 10% of sales to the Dr. Susan Love Research Foundation to support breast cancer research. 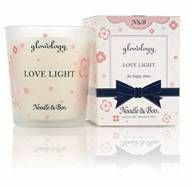 Gorgeous and delicious-smelling, Noodle and Boo’s “Love Light” Candle ($24, noodleandboo.com) was created to support breast cancer research and education. During October, Fifty percent of the proceeds will go to Breast Cancer Research Foundation. O.P.I “Pink of Hearts 2010” ($4.99, amazon.com) is a sweet, slightly shimmery rose shade that’s gorgeous on fingers and toes. The best part? The brand is donating $25,000 of its sales to Susan G. Komen for The Cure. 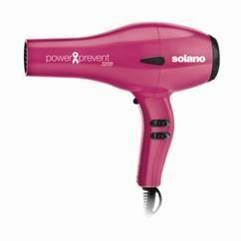 In partnership with Living Beyond Breast Cancer, Solano has launched a limited edition “Power to Prevent” Dryer ($159, solanopower.com), which will be on shelves through October 31st. As part of the partnership, an annual donation is made to LBBC to give women affected by breast cancer the best quality of life possible.